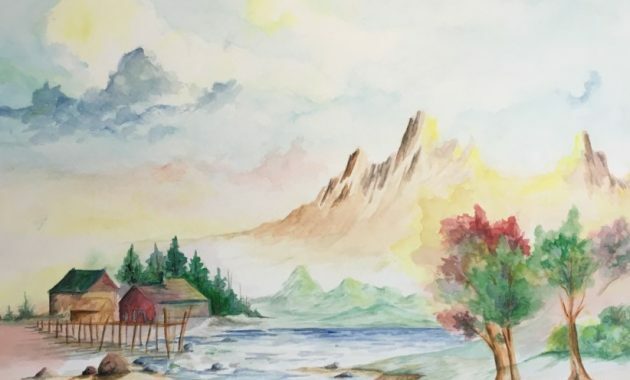 How to Paint with Watercolors like a Pro – There are some tips available if you want to learn how to paint with watercolors. Let me tell you that watercolor painting is a rewarding skill. What makes it great is that the paints are made with color pigments. By controlling the addition of water, it allows you to create a striking painting. Another interesting fact is that watercolor paints are often chosen to render natural scenes or landscapes. Of course, before you can start your project, you need to buy supplies first. 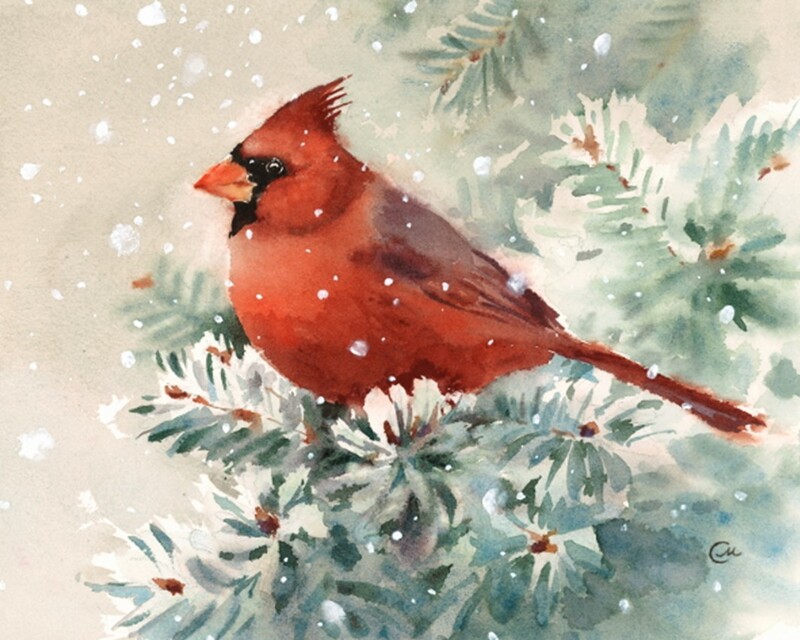 Take a good look at our tips here and learn how to paint with watercolors like a pro. Once you have read our tutorial, you will realize how easy it is. Getting supplies is your first step before you can start painting. You must choose the right watercolors as they are available in two choices, shallow pans, and tubes. If you choose tubes, it enables you to customize your collection. However, if you choose pans, then you already have an array of pre-selected colors. Don’t forget that it is always better if you use a basic set that includes some common colors such as French blue, Yellow Medium, and Burnt Orange. Choosing the right brushes is also important. Choose starter sets as they come in various sizes which would help you save your time. Make sure that you choose brushes that come with a nice point so that they can hold paint easily. Don’t forget that you must buy watercolor paper too. Another important thing that you must do is to get cleaning supplies. Some cleaning supplies that you can purchase include erasers, paper towels, and water containers. 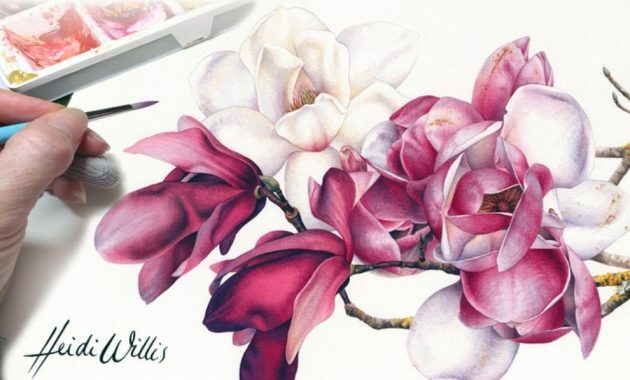 Once you have purchased all of those supplies, it is time to start painting with watercolors. The first step is that you must set up your painting workspace. Simply choose a comfortable space. The next step is that you must arrange your brushes, paints, and water. After that, you need to set up your paper. You can use masking tape when setting up your paper. If this is your first time painting with watercolors, then you can choose some colors as your primary colors. These colors include red, yellow, and blue. You can mix these colors so that you can create other colors. Make sure that you understand how to use warm and cool colors. There are some common warm colors such as yellow, red, and orange which tend to look as they are moving forward on the paper. You can also use cool colors such as green, purple, and blue which appear to be receding. This is the most difficult task that you may encounter as it may take some time if you want to practice mixing colors. Don’t forget that you must also learn other common techniques such as learning how to paint a controlled wash. Overall, this is all information that may help you the next time you want to learn how to paint with watercolors.